The second edition of this successful textbook offers support for learners and continues to provide a significant reference text suitable for all Dental Care Professionals. 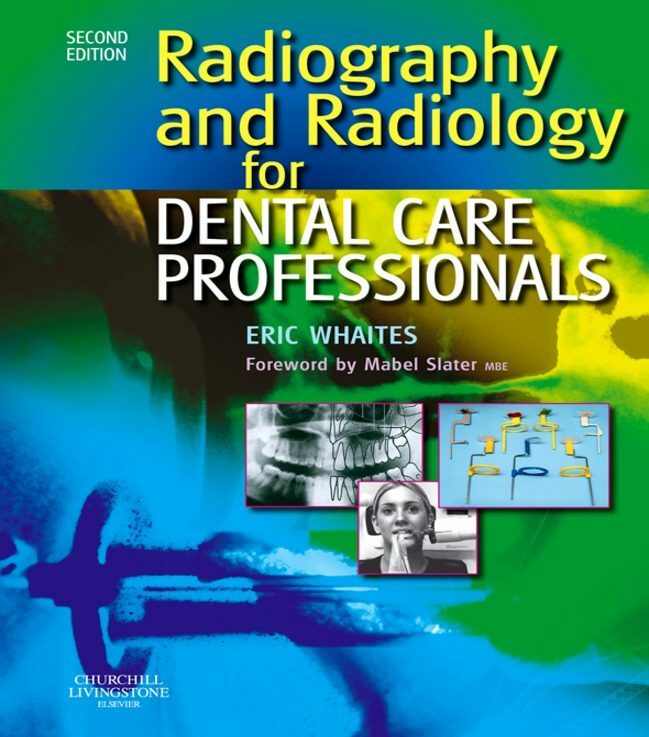 Offering a clear, easy-to-follow, comprehensive account of all aspects of dental radiography essential to this group of professionals, this book is an important resource that renders it essential reading, particularly for those undertaking examinations in Dental Radiography. Presents the subject in an accessible format - highly illustrated, with short paragraphs, bulleted lists and flow diagrams Clear line diagrams help readers learn to interpret the radiographs Contains what the dental care professional needs to know and no more, i.e. basic principles of background science, practical details of radiography and an elementary account of radiological interpretation Written by the best known UK textbook author in the subject area, who has been heavily involved in the British Dental Association's highly successful on-line course in dental radiography dental nurses Digital imaging techniques are embedded in the main text and a short chapter on Cone Beam CT has been added to render the book fully compatible with recent changes in practice. Otros ebooks de Eric Whaites.